The trefoil brand brings us the adidas EQT Support RF PK Pearl Grey, a refined version of the Equipment series. The premium status is pretty clear even on its name (“RF” stands for “Refined”). To be fair, it is pretty much like a premium take on the classic EQT Support. It features a clean pearl grey and white Primeknit upper. The two tones are almost intermingled and the contrast appears only on the pristine white EVA midsole that includes the branded three-stripes on the side. The textile lining and black rubber outsole are among the additional components. When adidas created the original EQT series back in the 90’s, it was all about function and design. The brand wanted to deliver a straight edge line of products with serious performance and minimum flamboyance. Twenty years after it is much more about technology and special aesthetics, and smarter and cleaner ways to deliver a product with a balanced amount of each. adidas continues to drive everyone’s attention these days. After passing Jordan and becoming the number 2 sportswear brand in the US, the German brand seems unstoppable. So, where does all this success come from? The use of an almost magic formula that balances heritage with modern and contemporary design seems to be their greatest achievement. A lot of NMDs have proved to be winners when it comes to sales, but there are shoes such as the EQT’s where archive and smart design just to do the trick. Innovation and the right amount of celebrity collaboration seem to be a part of the German brand’s success formula. 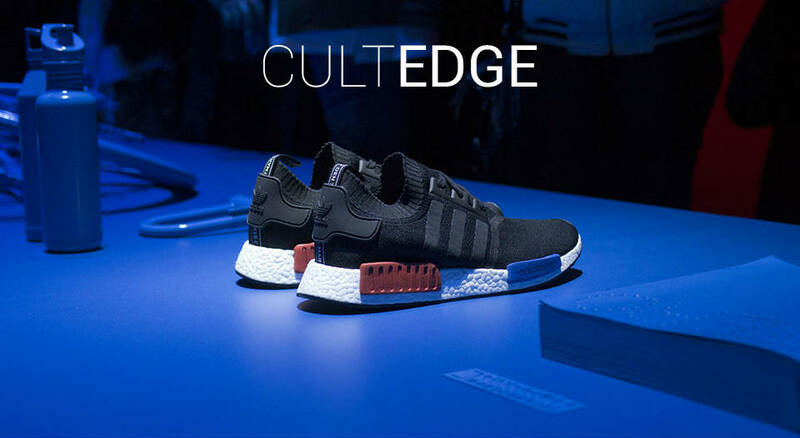 Even if there are those that are already proclaiming “the death of the boost”, the truth is that adidas has become an expert in surprising all of us. So, we can only expect even more fresh goodness coming from the trefoil brand. Find the adidas EQT Support RF PK Pearl Grey now at Inflammable.